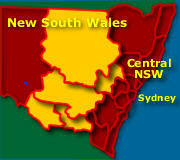 See map of New South Wales South West NSW. The Long Paddock, a stock route which allowed cattle and sheep to graze along the way to the markets in Victoria, was used for many years by NSW stockmen. This long route, now the Cobb Highway, stretched from Wilcannia in the north to the border of Victoria, at Echuca-Moama. This 610 kilometre stretch played an important role in the economies of both Victoria and New South Wales. Further north of Wilcannia lays the towns of Bourke, Broken Hill and White Cliffs, starting points for many of the stockmen wanting to travel the route. The route travels from the inland places as far as Queensland and the far west of NSW where the animals were bred. 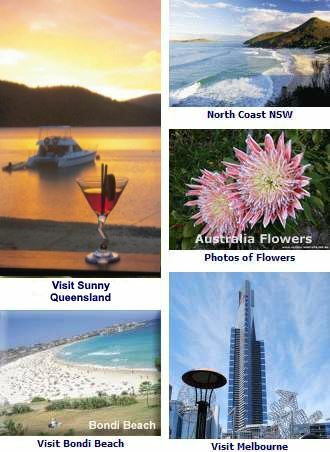 It has been used since the 1840s as farmers, sheepherders and ranchers were able to produce more than the single market of Sydney Australia could handle. As the animals could not go without water for more than two days, it had to follow the water. Gold was also later discovered in the areas that bordered the route, making it even more popular. The Shear Outback, for all ages, is enjoyable and informative experience for those seeking an Outback experience without all the travel. They hold daily regular and special annual events here, have a museum, working dogs, sheep needing shearing and chances to try your hand at it yourself. Located at the Cnr. 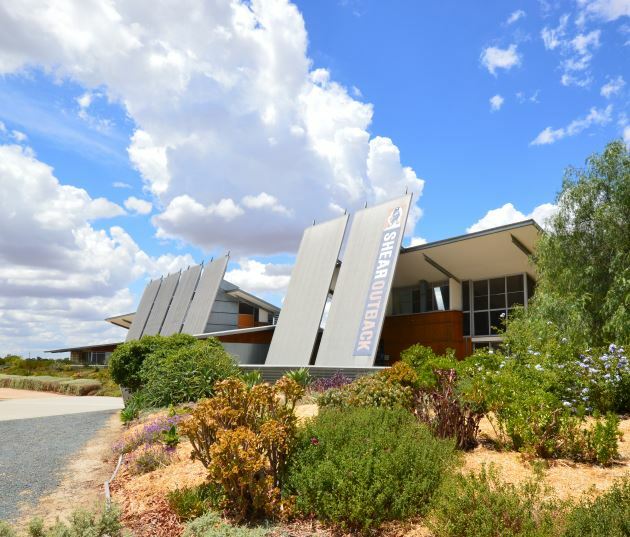 of Sturt and Cobb Highways in Hay. Phone +061 2 6993 4000 for more information.